Day 4: What is your office like? Messy? Clean? Kitchen table? My office is a beautifully messy space. I love it. I pile my wonderful masses of paper, have Post-it's stuck on the wall, and books everywhere. Every once in a great while I get into ‘whirling dervish’ mode and I get it all straightened up, but then, without fail, the piles are back. It is my favorite room in the house. Diesel guards her loyalties and her privacy fiercely. In order to protect both, she never wavers from her ironclad shell of self-control. So when intrepid entertainment blogger Elliot Archer breeches the gates of Eden, the nightclub sensation over which she reigns, her defenses heighten. Is Elliot here to document her kingdom, or tear apart her paradise? Just as she feared, Elliott begins to break down her walls. Her desires stir, ignited by his sinful body and heated stares. With his tender words, strong heart, and quest to make her whole, Elliot opens her soul as no one ever has. Or the push to her downfall? 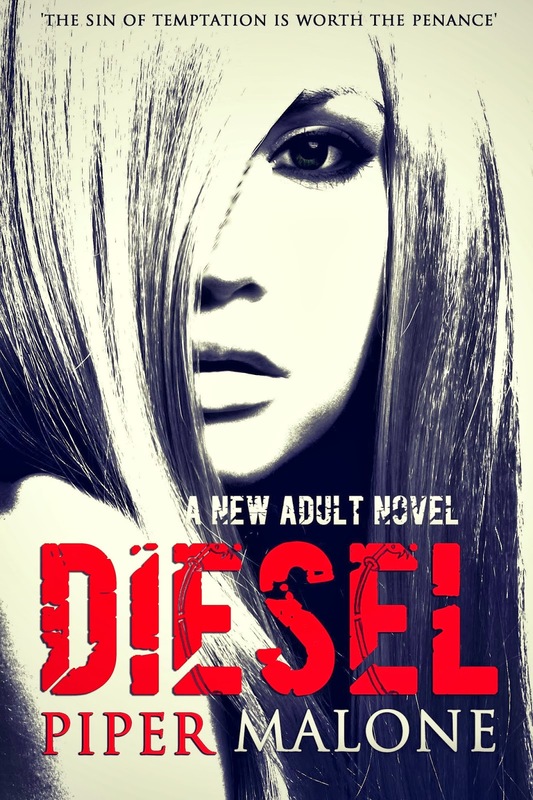 When Diesel finally releases the last pieces of herself to Elliot, her kingdom is set ablaze, scorching the heart she safeguarded for years. Can Elliot’s love be enough to heal her wounds before it is too late? This definitely looks like something I would read! Thank you for coming to the tour! Sounds like a nice hot and steamy read. Thanks for the blurb. My kitchen desk is a big cluttered mess of paper too. I feel like as soon as I clean it, wham, it is a mess again. The book sounds great. I look forward to reading it. Good luck with the release. Thank you Renee! Yes, my kitchen has the piles as well. They just follow me everywhere! Thanks for coming to the tour! Thank you for stopping by the tour, Loree! You're welcome! Thanks for joining in the fun! Diesel, I love that name!! Sounds like a great read, thanks for the giveaway! I love it, too, Gina. Thanks for stopping by! This book sounds good. 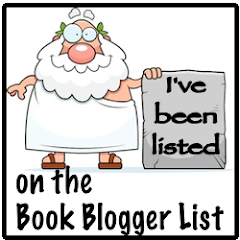 I added it to my tbr list. Thank you. 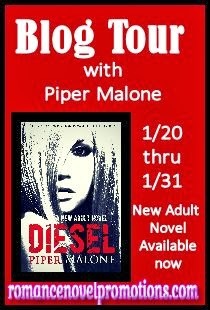 Thanks for introducing me to a new author This sounds really good, great name Diesel. Yes put it on my TBR. Thanks for coming to the tour, Sophia! This sounds like a good one :) Thanks for the review! Added it to my TBR pile.... that doesn't stop growing LOL!